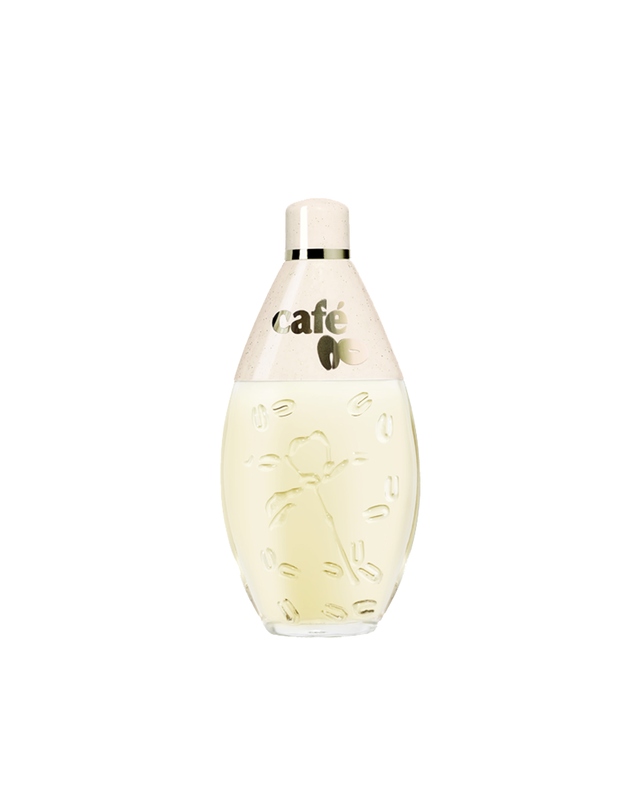 When the sun reappears, travel and exotic dreams come back and coffee lovers choose the freshness of iced coffee. 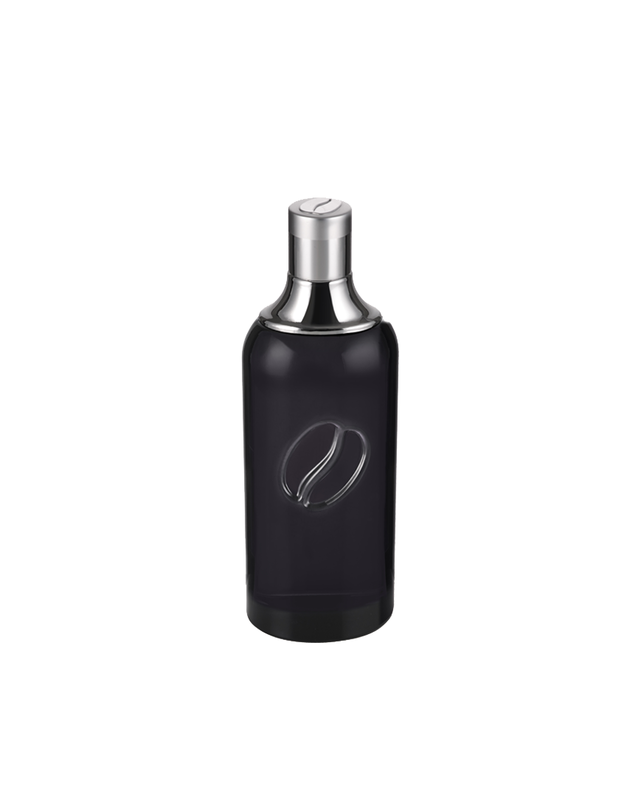 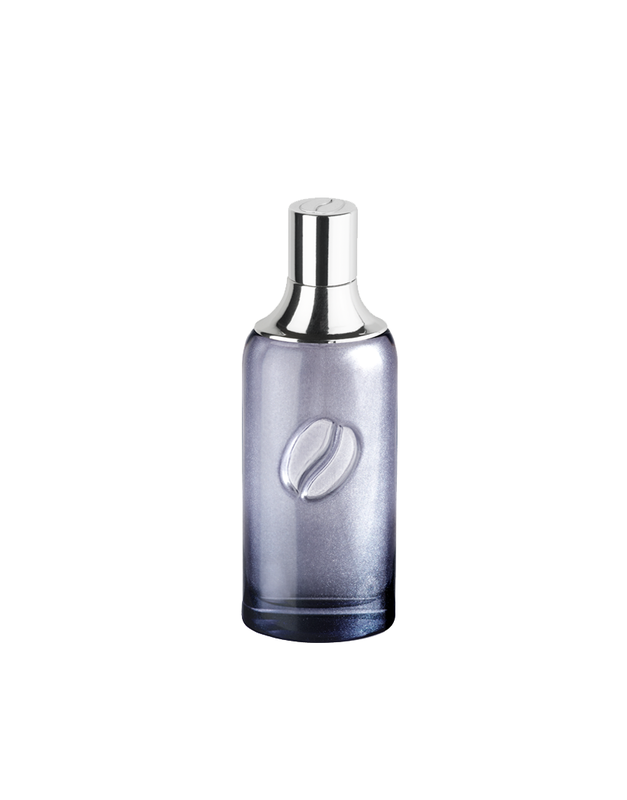 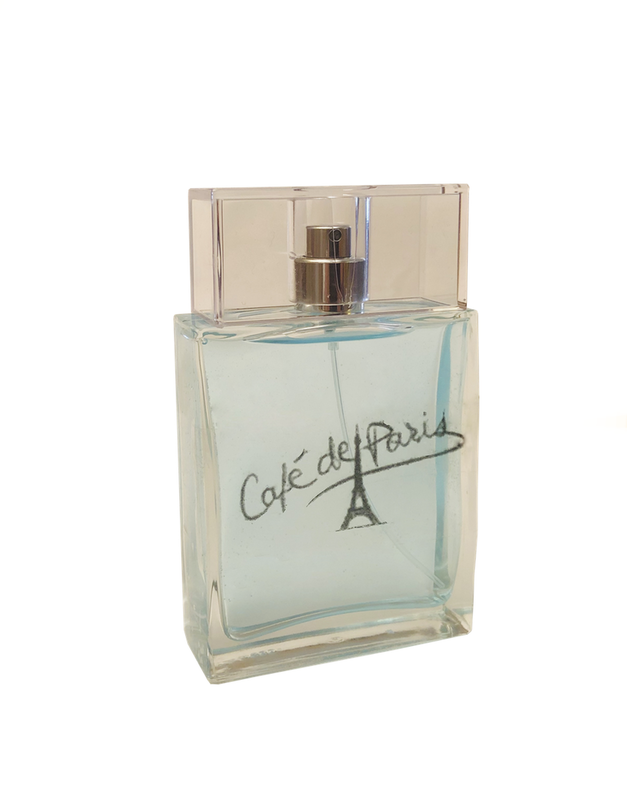 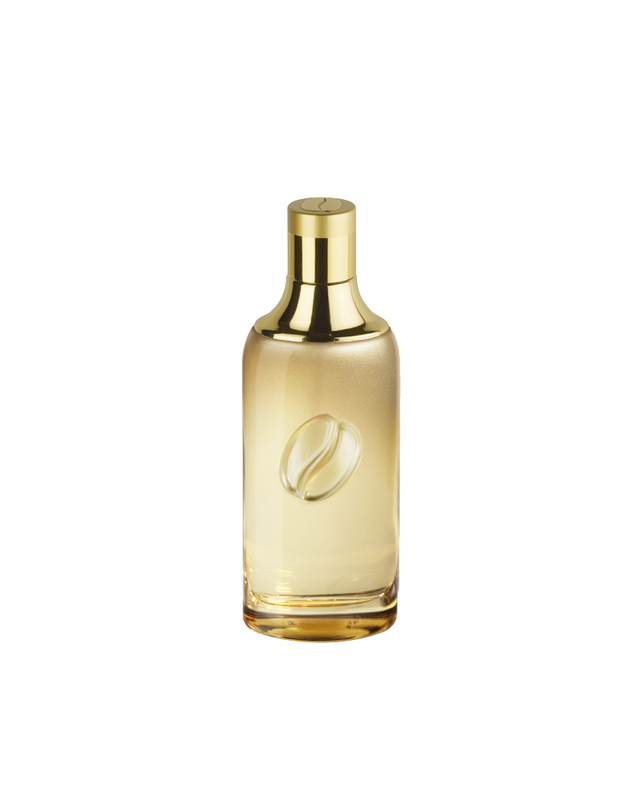 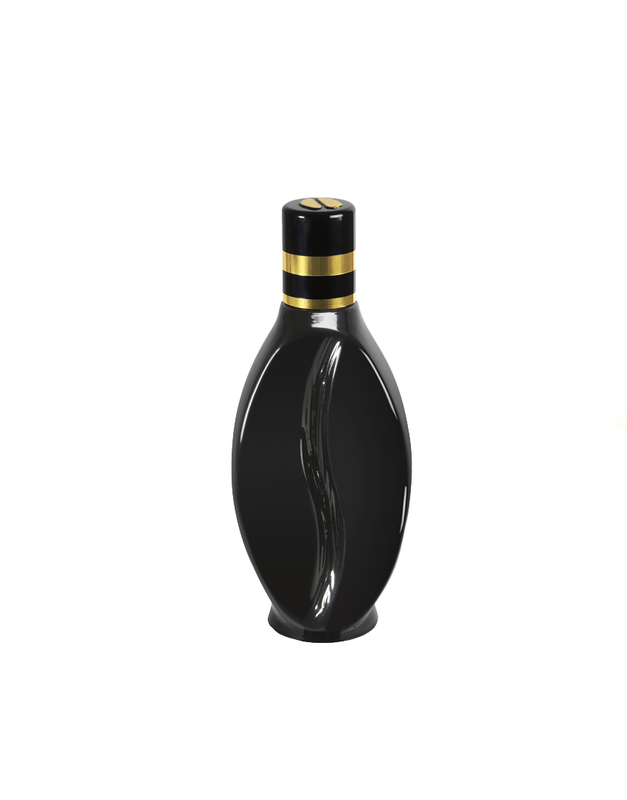 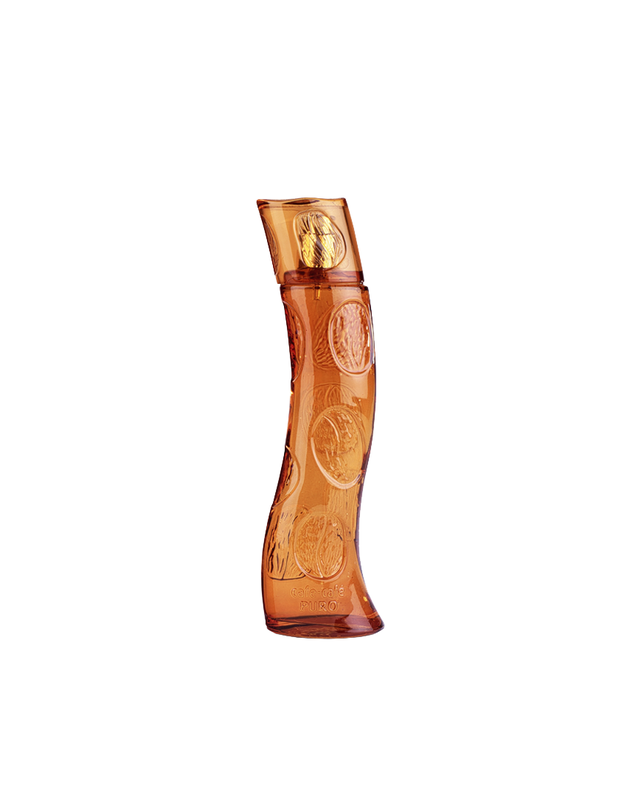 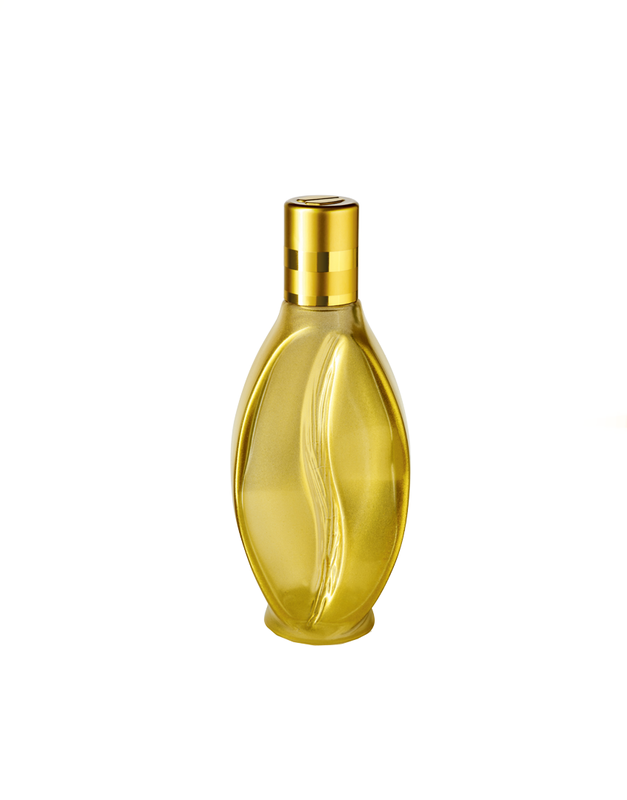 The delicate shape of the light blue tinted bottle, which is sprinkled with coffee beans, evokes the curves of a woman undulating to a dance rhythm. 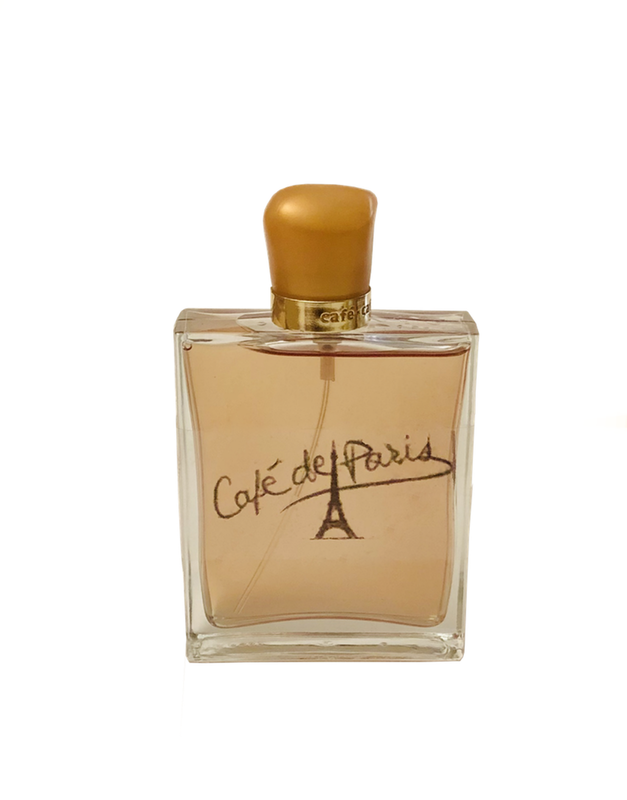 A light and sparkling feminine fragrance created to satisfy a desire of coolness and sensuality: grapefruit, mandarin, freesia, wild pear, sandalwood, white musk.